How Diatomaceous Earth can help you eliminate ants infestation and help you save money and rid pesticides all at the same time! Diatomaceous Earth has become one of America’s go to natural products. 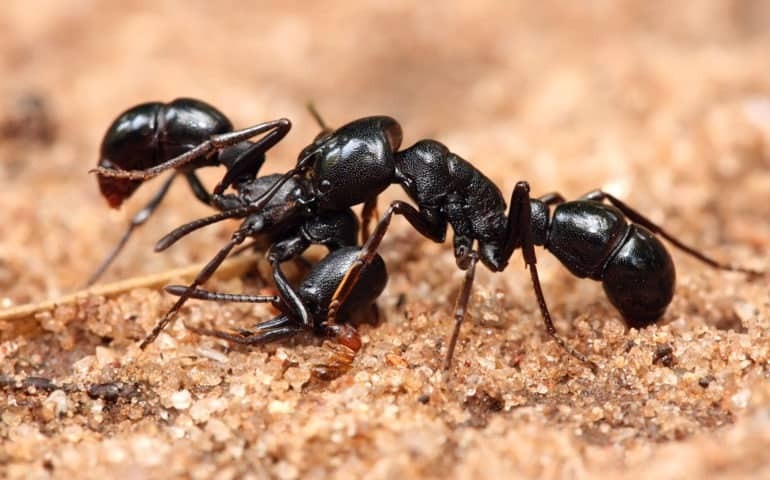 When it comes to eliminating ants in the home, people like a natural solution. Product is 100% NON-TOXIC, NON-GMO, and CHEAP! It is as easy as spreading the powder until it is visible to the eyes. Get it in an even and uniform fashion. 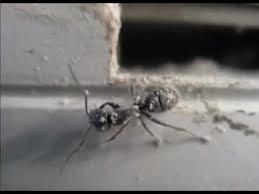 How To Eliminate Ants With Diatomaceous Earth? So take a look at these steps and get yourself some of our product by clicking this link. Be sure to clear weeds, debris, and anything else on the ground around the 1 foot radius at the foundation of the home. (Optional) Apply Diatomaceous Earth using a fertilizer spreader to your yard. Be sure you mix some sand or fine dirt in with the product to make flow correctly through the spreader. Apply an application that is visible and be sure to reapply every week for 1 month. M-F 8am-5pm CST. We sell 100% Food Grade Diatomaceous Earth and 100% NON-TOXIC Crawling Insect Control Diatomaceous Earth for all your insect killing needs.